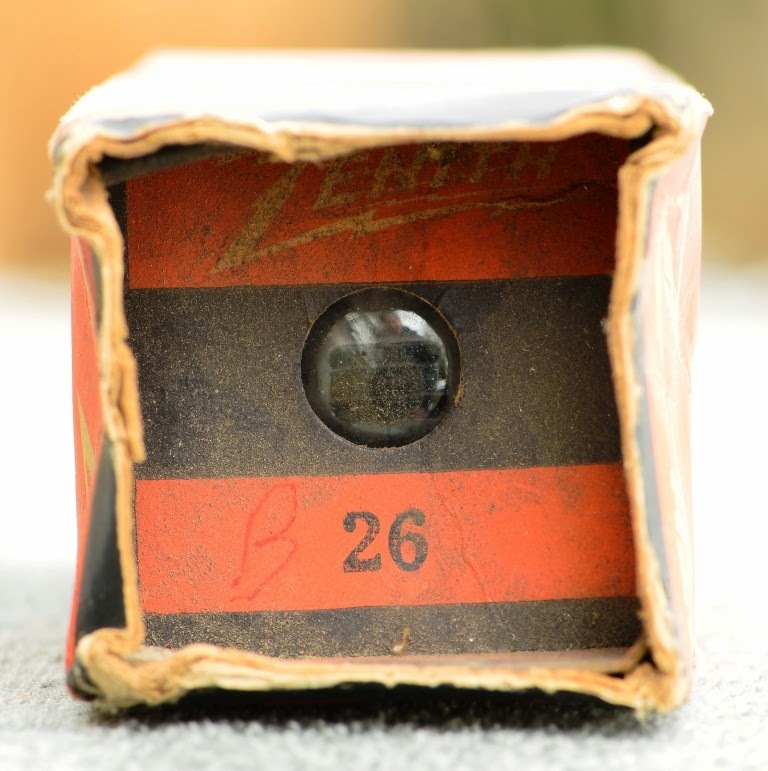 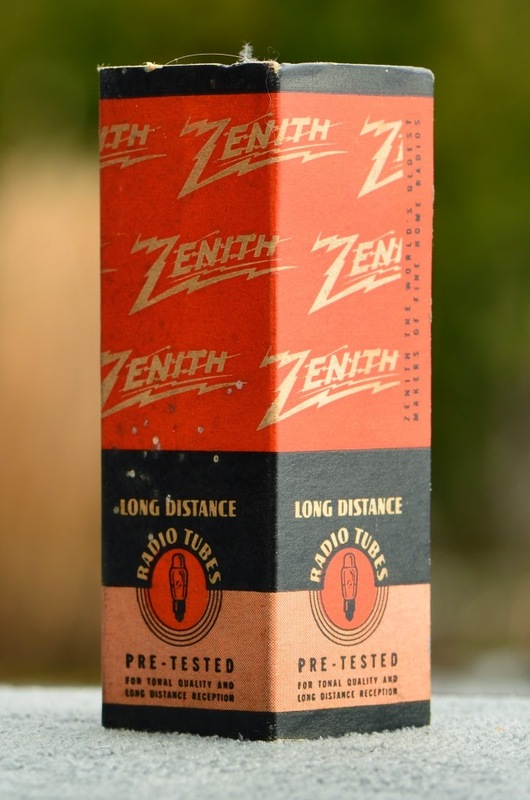 Zenith was a manufacturer of radio and TV sets. 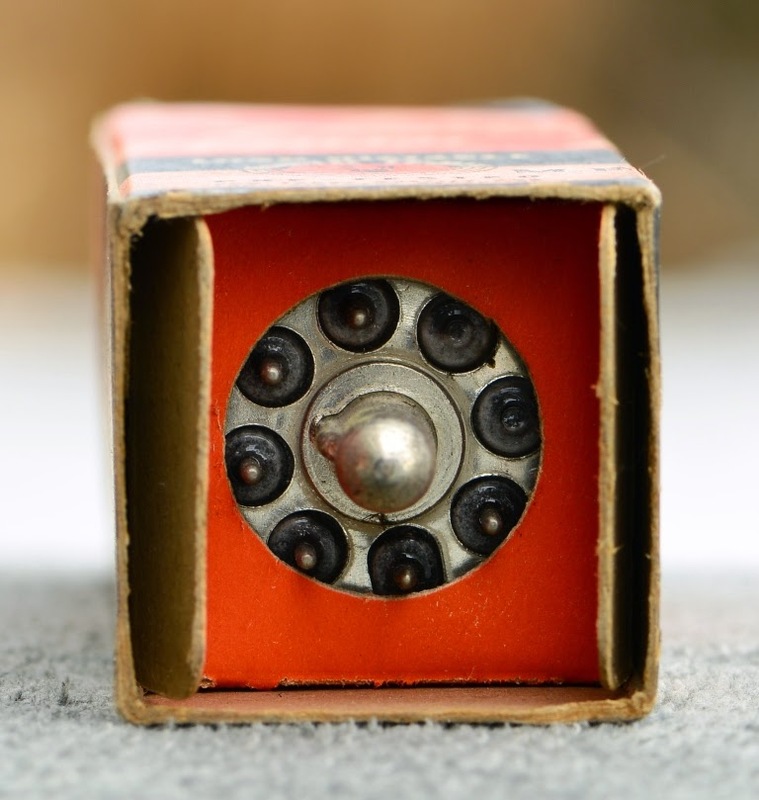 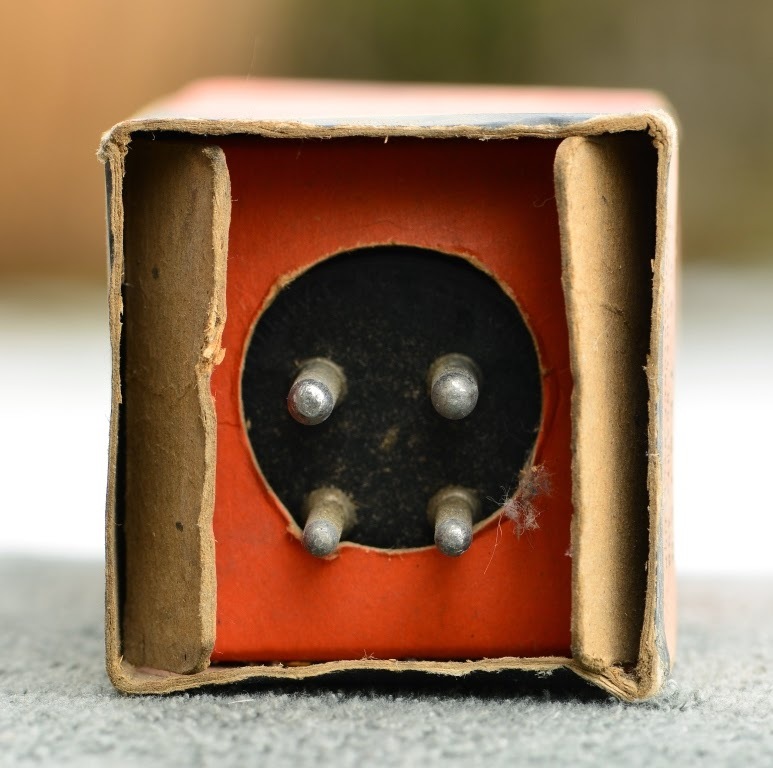 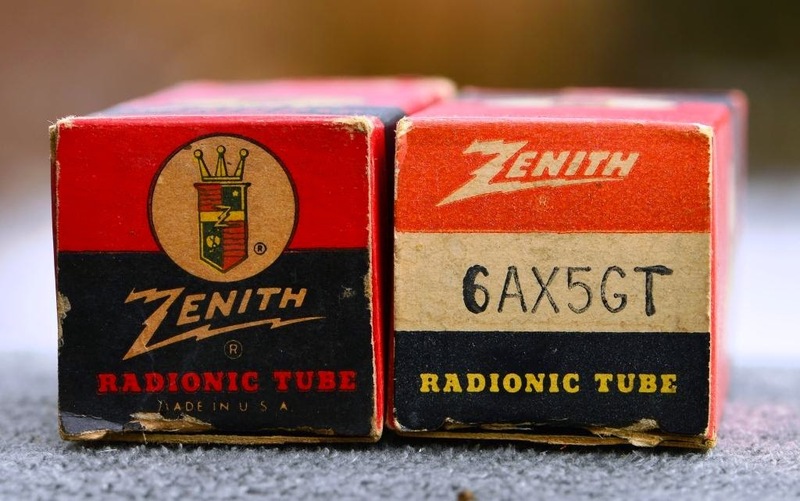 They rebranded tubes from a major supplier and offered them under their own brand in a similar way as Philco did. 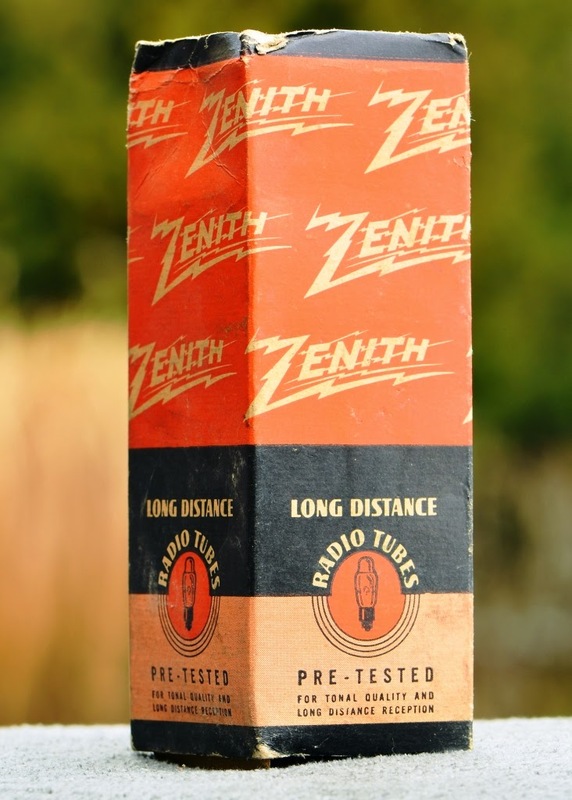 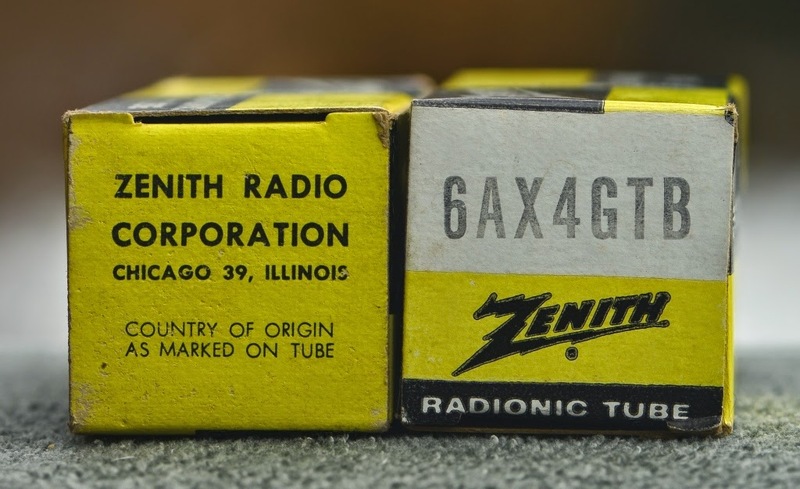 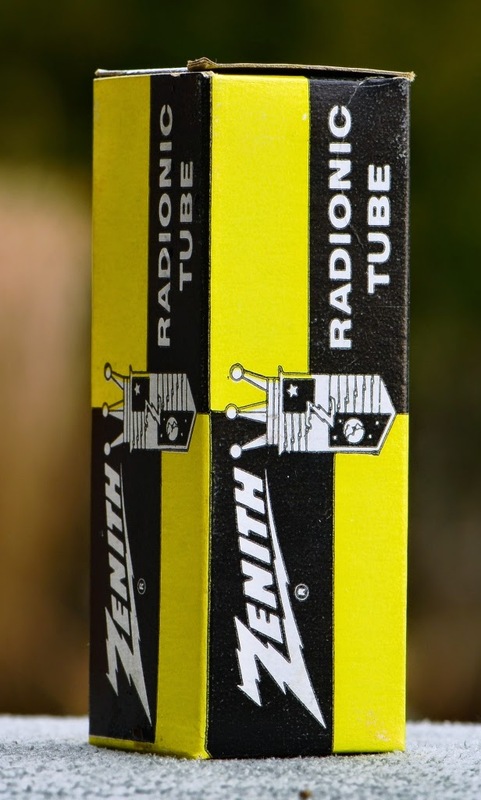 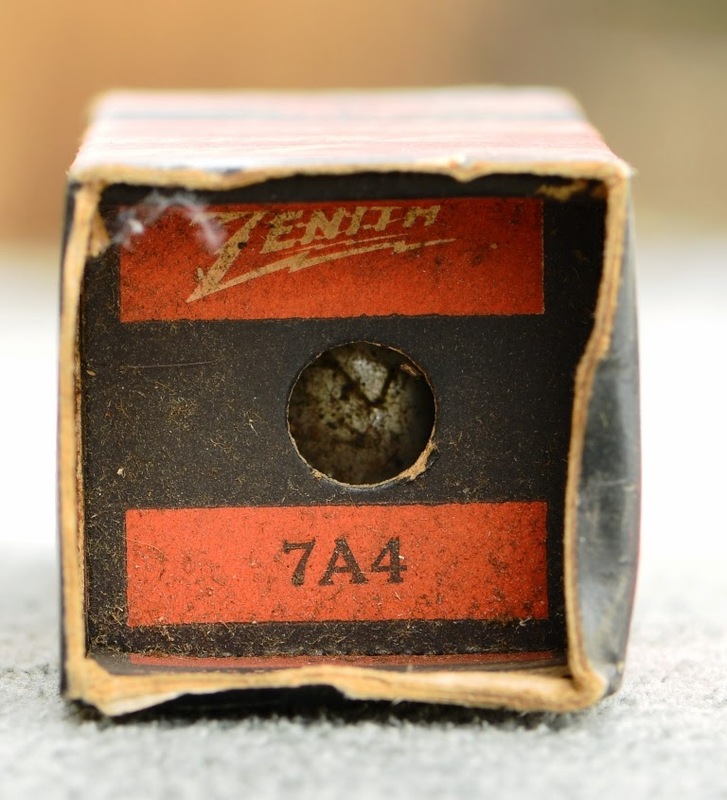 Zenith sourced their tubes mainly from Sylvania.